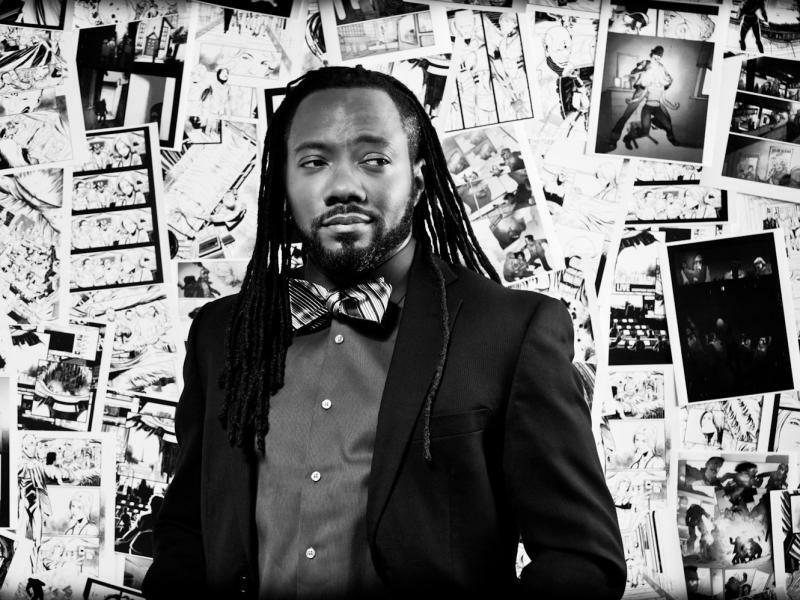 Host, Executive Producer, Idea Man, and Top Dog of State of the Re:Union, Al Letson has received national recognition and built a devoted fan base with soul-stirring, interdisciplinary work. He established himself early in his career as a heavyweight in the Poetry Slam Movement, which garnered artistic credibility and renown. Performing on a number of national, regional and local stages including HBO’s Def Poetry Jam, CBS’s Final Four PreGame Show and commercial projects for Sony, the Florida Times Union, Adobe Software, and the Doorpost Film Project, Al has honed his professional voice and artistic sensibilities into a unique brand that is all his own. After winning the Public Radio Talent Quest, Al received a grant from the Corporation for Public Broadcasting to create three episodes of his public radio show concept State of the Re:Union. His company finished their first grant in August of 2009 and has just been awarded one of the largest public radio grants every given to a single project to produce a full season of shows. 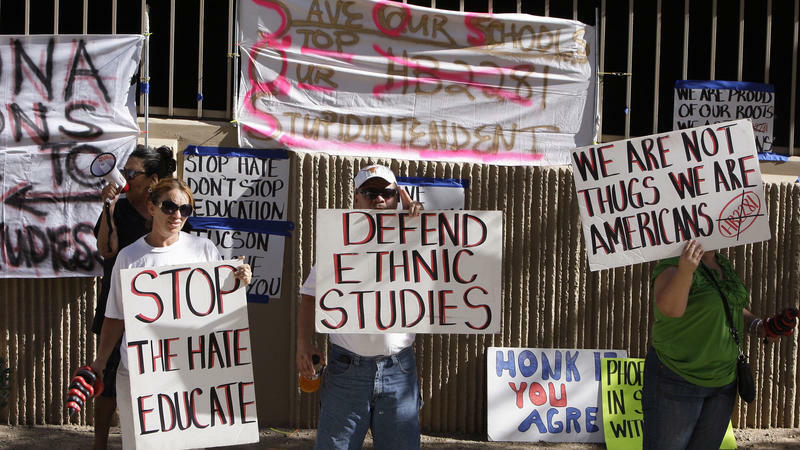 An Arizona law that went into effect last year essentially ruled that the Mexican-American studies program offered in the Tucson public school system was divisive and should be scrapped. At the end of the first semester without the classes, hard feelings still linger. For eight years, until this past January, Lorenzo Lopez taught Mexican-American studies at Cholla High in Tucson, Ariz., the very school from which he graduated in 1992.